Is There Added Incentive to Pass Cuomo's Budget By April 1? If Albany approves its budget in time, an old-fashioned incentive might deserve the credit. Andrew Cuomo has been the big frog in Albany’s budget pond for close to a decade. But time brings new players, new circumstances, and new challenges—and suddenly New York’s governor has less than a week to prove that he’s still king of the lily pads. Don’t be surprised if it turns out that he’s not. Law and custom require that the legislature approve Albany’s budget and that the governor sign it by April 1; meeting that deadline has been a point of honor for Cuomo since he took office in 2011. Before that, delays were annual events, sometimes extending for months. But now the administration is singing a slightly different tune, with budget director Robert Mujica warning that legislative insistence on spending more than the $175 billion Cuomo proposed back in January is unacceptable. And because lawmakers can’t add to a proposed budget, Cuomo constitutionally holds the whip hand. This was good enough for the governor’s first two terms, when he had major influence with the Senate, then under nominal Republican control by virtue of an alliance with dissident Democrats. But a new day dawned last November, when the Democrats took unambiguous command of the body and elected Andrea Stewart-Cousins of Yonkers as Senate majority leader. 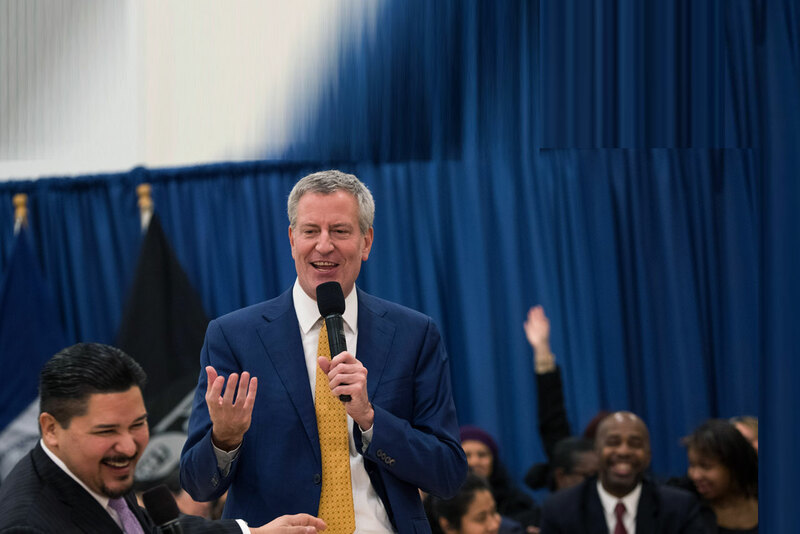 Cuomo and New York Mayor Bill de Blasio had conspired on a $3 billion economic-development deal to bring Amazon to Queens, but the agreement fell apart when Stewart-Cousins began playing political games that scared Amazon off. It was a humiliating rebuff to Cuomo, and he’s still seething over it—as became clear last week, when he accused the Senate of “corruption” regarding Amazon. It was a searing allegation, though a Cuomo aide tried to walk it back, and it made clear how toxic Cuomo’s relations with the Senate have become going into the budget negotiations. And while Cuomo has a better relationship with Assembly Speaker Carl Heastie, he’s insisting on things that the lower house traditionally finds hard to swallow. So relations are tense there, too. Apart from legislative agitation for more spending, Mujica is proclaiming a $2 billion-plus shortfall in anticipated revenue, and experts are raising the likelihood of a national economic slowdown over the next 18 months. This would further squeeze the budget, and the specter is complicating current negotiations. Still, artful anticipation and carefully tailored projections could solve the money problems in typical Albany (read: underhanded) fashion. The governor’s line-in-the-sand policy proposals are another matter altogether. These include a permanent 2 percent cap on property-tax increases, a bugbear for the state’s enormously powerful teachers’ unions. The cap has saved suburban voters billions over the past decade, to the unions’ ire. Cuomo has commanded the horsepower to preserve it in the past, but this year might be different. The governor also wants to pass congestion pricing for lower Manhattan—essentially, a fee dedicated to MTA repair and reconstruction. Details are sparse and suspicions run high, as does suburban hostility. This is a big issue for Stewart-Cousins. Still feeling her way in her new office, she’s not anxious to anger the Long Island and Westchester Democrats who oppose congestion pricing. 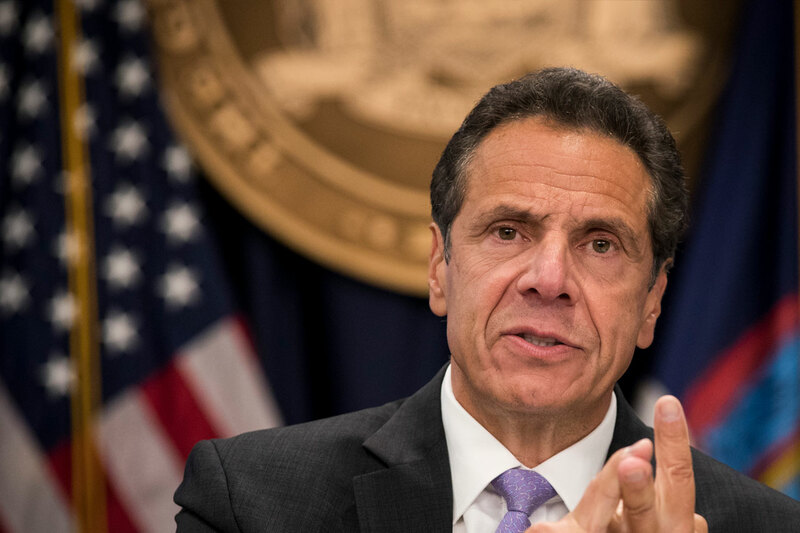 Cuomo announced in January that ethics reform is a sine qua non for the budget, and his ardor is understandable, given the number of gubernatorial aides, colleagues, and other associates now in or on their way to prison. One would think that lawmakers would agree, given that the two men who ran the legislature when Cuomo was first elected are also Big House-bound. But Albany’s gamy ethics are a given, regularly deplored but never addressed. Maybe this is the year for real reform—but don’t bet on it. Cuomo is also proposing a softening of criminal law virtually across the board, which he calls “criminal-justice reform.” It is “reform” only to those who don’t care if more criminals walk free. 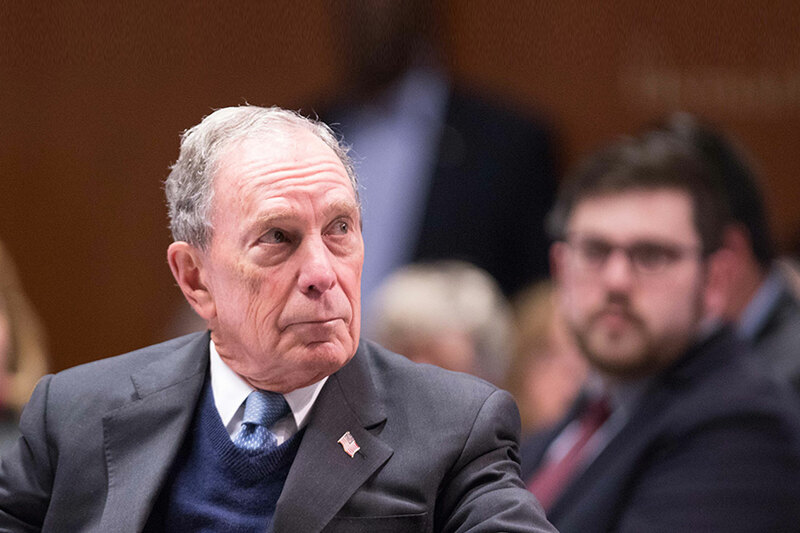 The idea has some ardent backers, but support for it is generally soft, given the opioid epidemic plaguing the state, the violent crime rampant in upstate cities, and recent indications of crime increases in New York City. 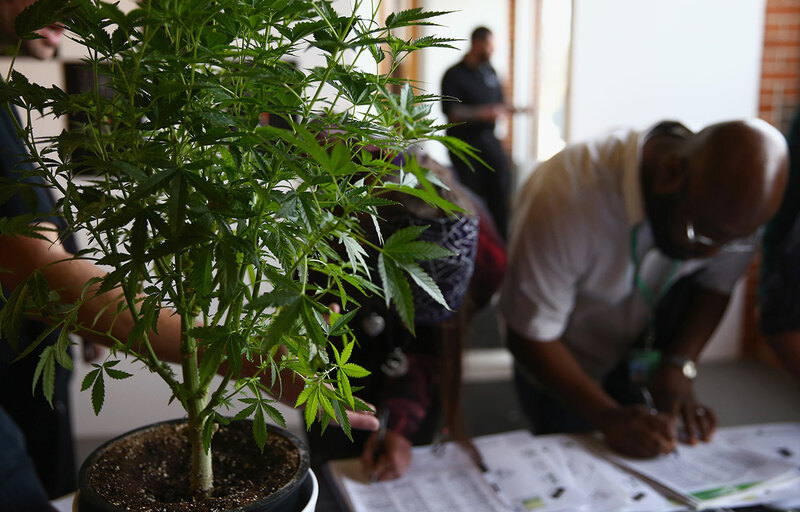 Cuomo originally proposed marijuana legalization as part of the budget, but that fell off the table weeks ago—perhaps an indicator of his diminished legislative influence. The governor does have one thing going for him, though: an exquisitely Albany-esque lever from last year’s budget. If the new budget passes by midnight Sunday, each lawmaker gets a $10,000 raise. If not, they don’t. The details are mundane, but it’s legal, and the concept is delicious: do your job, pocket ten grand. So much for ethics reform! 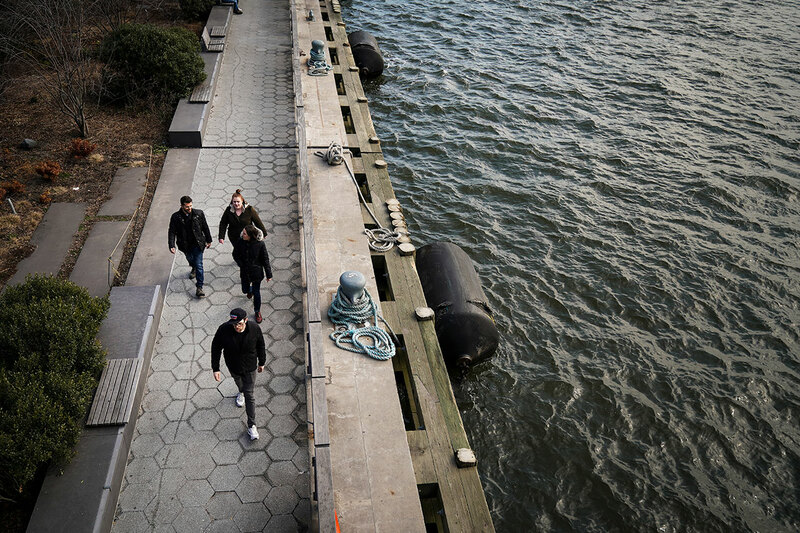 Bob McManus Mayor de Blasio’s proposal to create a landfilled buffer against storm surges around the Financial District is surprisingly sensible. Bob McManus The former mayor takes a final pass on his presidential aspirations.